Dr. Donald R. Raybuck grew up in Painesville, Ohio. He graduated from Otterbein College in 1972 with a degree in mathematics and physics. After teaching mathematics and coaching football in Mentor, Ohio for 3 years, he decided to attend and graduated from Case Western Reserve University Dental School in 1979 with a Doctorate of Dental Surgery. Don, his wife Robin, and 2 children are residents of Brecksville and are members of Brecksville United Methodist Church. After practicing Dentistry for over 20 years, Don decided to change occupations and engage in the career of financial planning. 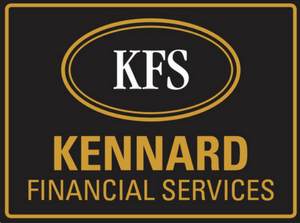 He joined Kennard Financial Services in June, 2001.